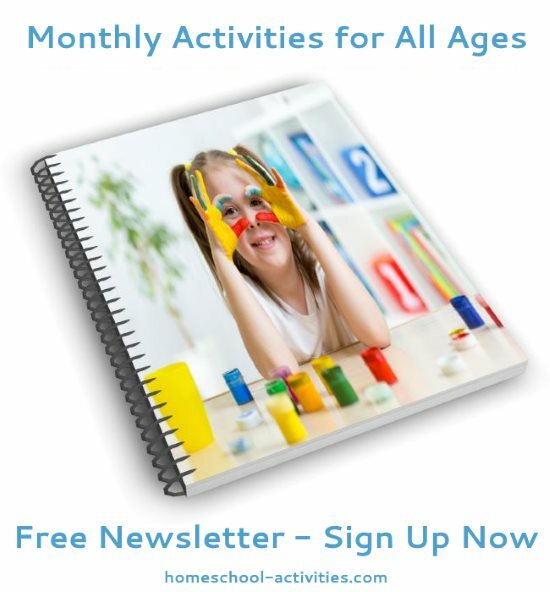 Preschool science activities and ideas are perfect to light up your child's interest. 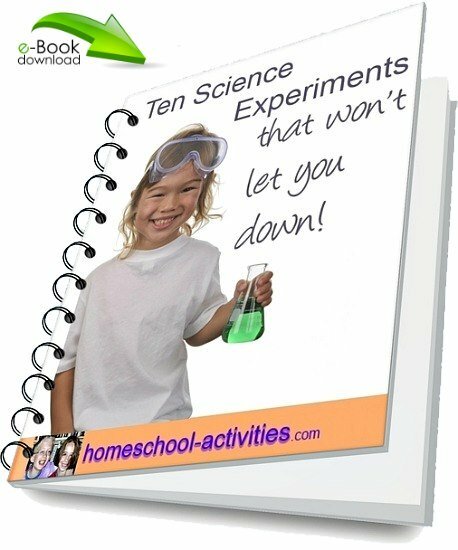 Plus you can get a free e-book of our top ten science experiments that won't let you down! 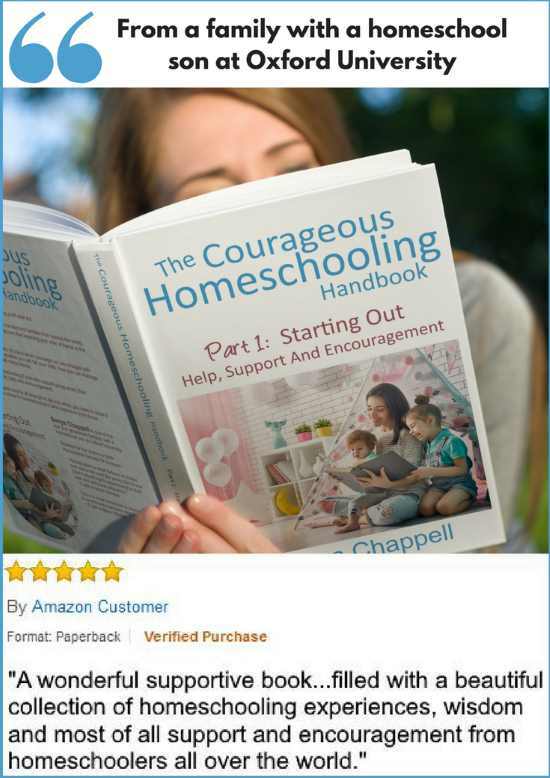 Homeschool science builds on your child's natural curiosity and sense of wonder which forms the basis of all scientific knowledge. Here's my TOP FOUR science activities for preschoolers, though there are many more ideas throughout this site. You'll find free printable sheets of instructions to go with them. 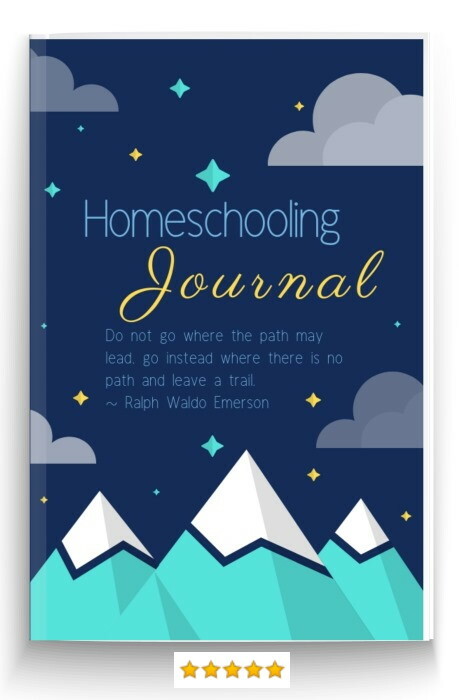 At the bottom of the page there's a link to my homeschool science Pinterest page where I've linked to some of the best blog ideas on the web. You can get a free printable sheet of instructions for this preschool activity here. 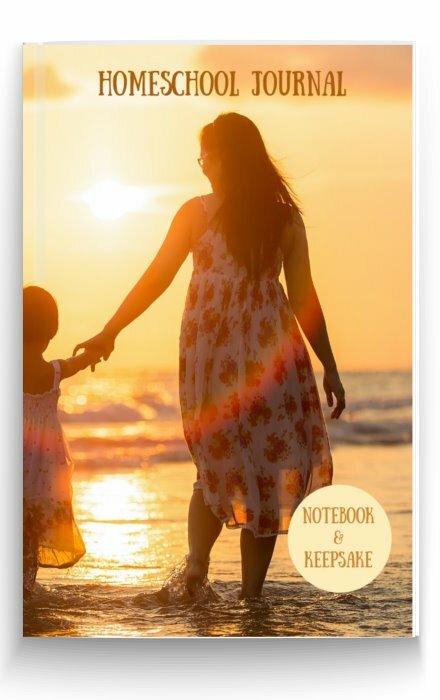 See below for a free e-book. Take a sealed cardboard box and make a hole just big enough for a preschoolers hand to go in it. 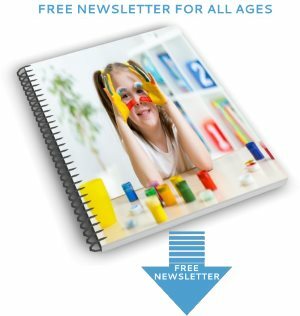 You can add extra preschool science fun to this homeschooling activity by getting your preschoolers to wear a blindfold as they feel for the objects. You can add lots of preschool science activities into this homeschool idea as you work out what the object is and why it looks the way it does. 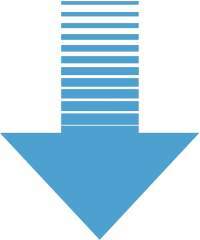 "We have done some playing where you can include a certain species of animal or ecosystem. You can play it out which animals live in water, on land, on ice, etc. 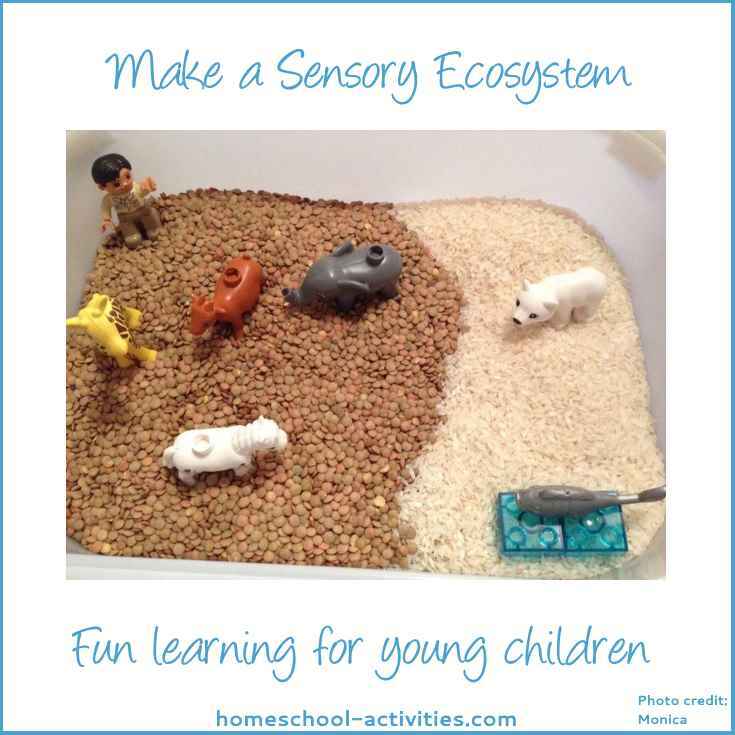 This is very basic for small children, but hours of fun sensory play :)"
If you're worried about not knowing enough to teach science, as many homeschooling parents fear, I can assure you that actually science is easier to teach at home than at school. Have a look at our kids science page to see ideas from making making crystals to trying out a Does it float or does it sink? experiment. This dig up dinosaur preschool activity uses the delight that children take in finding things to teach some science while having fun. 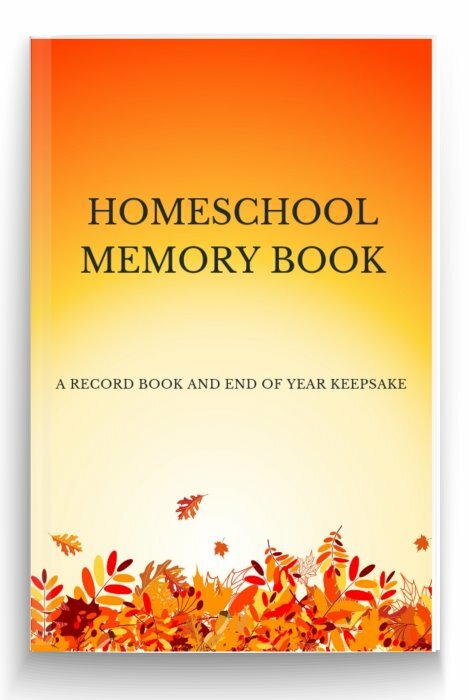 There are lots of home school kits to choose from and, so long as you're on hand, you can use common sense with the age ranges - our homeschooling Velociraptor was hidden in a sand block from the Smithsonian. 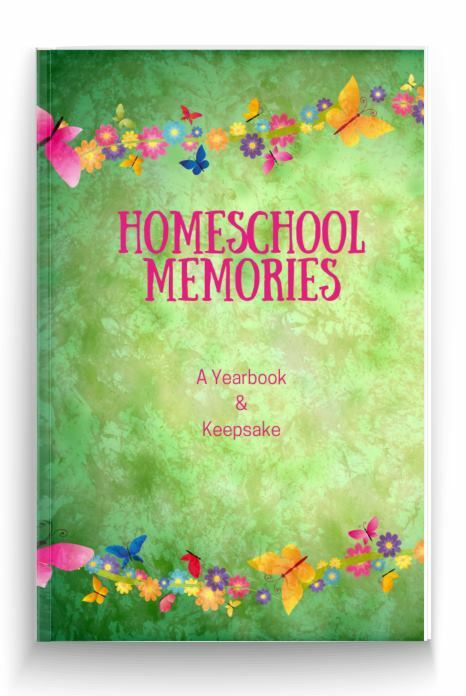 The key to making these ideas home school fun is to provide some professional equipment to go with the kit - a magnifying glass, some goggles, (we used ski goggles), and, if you have a small one suitable for preschoolers, a homeschool hammer. 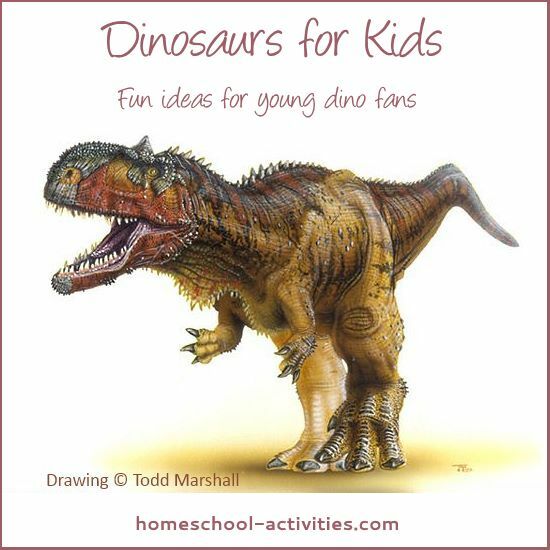 There are lots more preschool ideas to add to this homeschool activity on our page on homeschooling science dinosaur activities. You could make a homeschool dinosaur egg or, if you really want to bring science to life, your preschoolers can buy a real pet Triops and see a live creature who once lived in the age of the dinosaurs. You don't have to buy a kit to learn home school science. 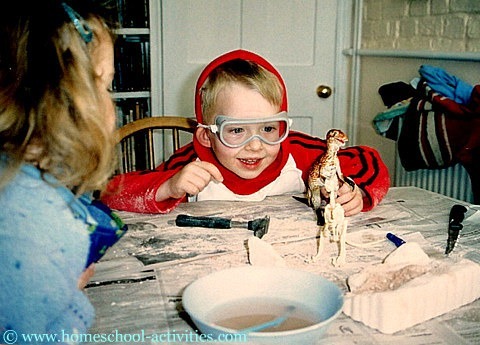 And you don't have to restrict your homeschooling ideas to dinosaurs either! You're bound to have lots of natural history objects in your home. 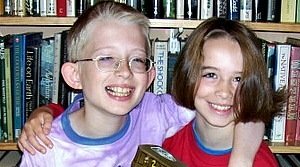 Why not set up a homeschooling science treasure trail activity? 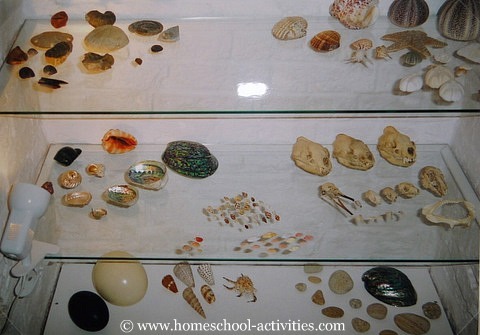 Take a cardboard box and lay your home school natural history objects flat on the bottom. Cover with homeschool play sand. It helps to get your preschoolers in the mood for homeschooling science activities if you can come up with ideas that make them feel like a real scientist. Your main scientific implement for this home school archeological dig will be a paint brush to uncover the objects, but a homeschool magnifying glass is fun too. 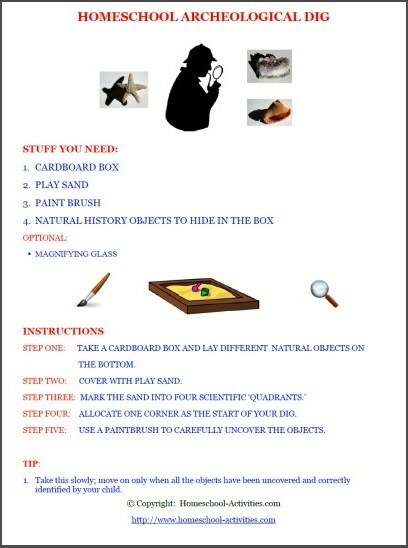 Click here for a free printable sheet showing you how to set up this preschool kids experiment. 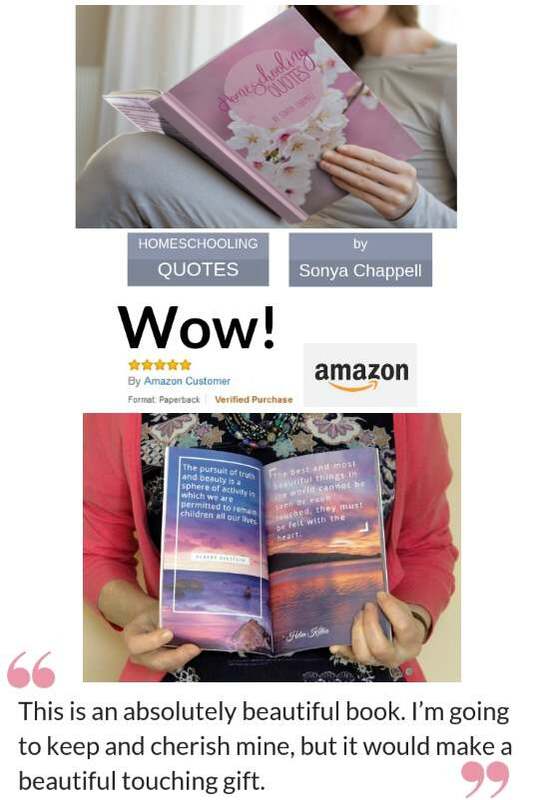 See below for you free e-book. Mark the sand out into scientific 'quadrants' first. 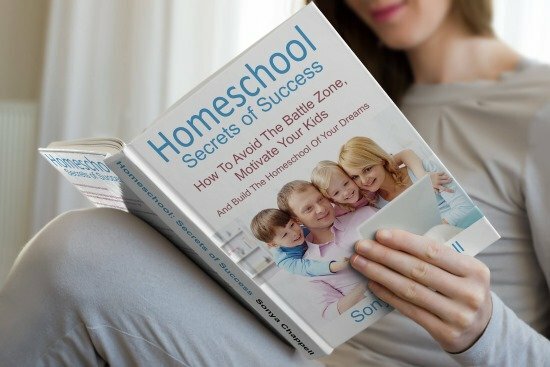 Allocate one quarter of the box as the start of your homeschooling dig. Move on only when all the objects have been uncovered and correctly identified by your preschoolers. We had a piece of real whale baleen from a dead beached whale in our homeschool preschool science activities box; rather tricky for preschoolers to identify so we tried it out on adults instead! 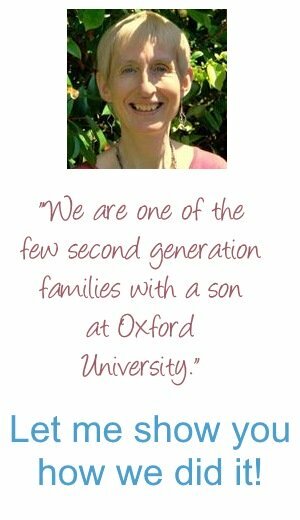 You'll find we adopt a similar approach to teaching preschool science activities by making math fun in our page on homeschooling Preschool Math. And your preschoolers can come and have fun with art activities and ideas in our homeschooling Art Activities. 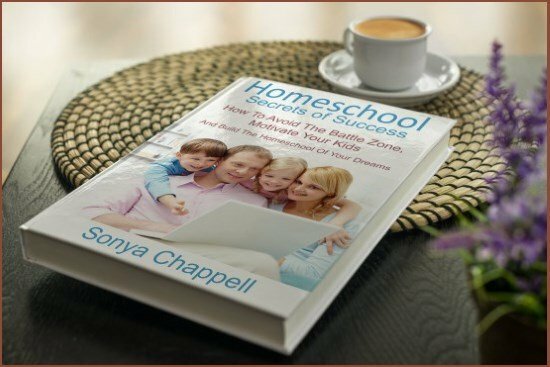 Imagination is all you need to join this fun preschool activity as you fly the world with these homeschooling Free Preschool Ideas. The exciting thing to notice when you're doing home school science is that your preschoolers will naturally come up with all sort of ideas and questions of their own. 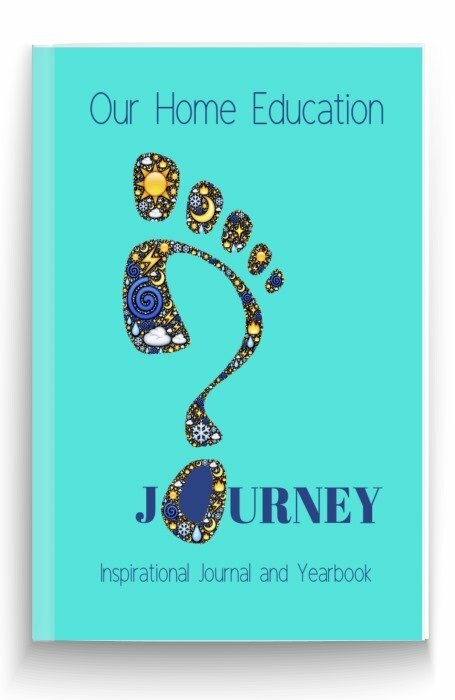 You'll soon find out that you naturally cover a lot more than any of those questions that appear in preschool science workbooks in school. 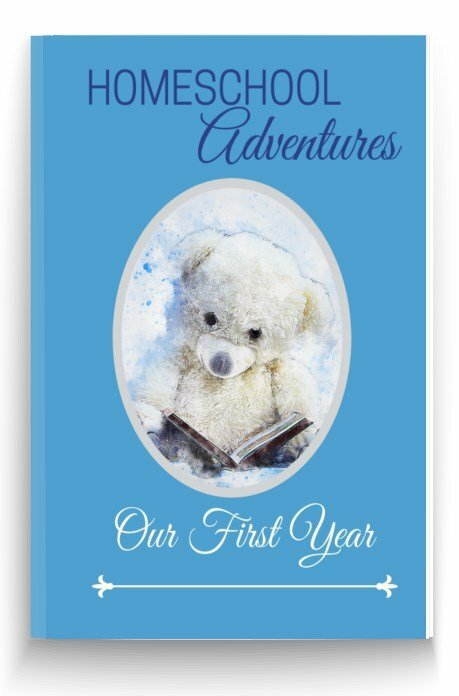 Get a free e-book of my top ten science activities that won't let you down! 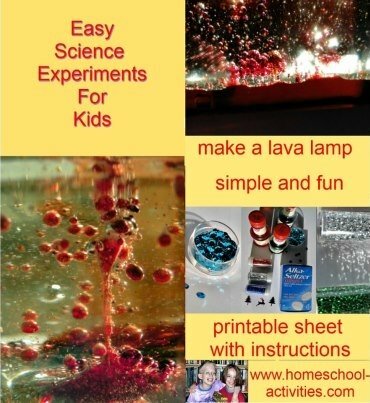 If you don't believe me, have a go at these fun homeschool preschool science activities and ideas and find out for yourself!